Want to go fishing – but where and how to? The picture is used with permission from Frederikseb who runs a great Instagram site. Here a 3,5 kg Cod caught in the harbour. Eating fish is healthy – and delicious too. If you find them expensive – why not have a go at catching your next meal your self? Fishing here is easy – even in the Copenhagen area. 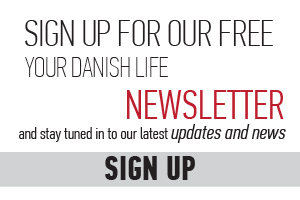 Even if you have never tried it before, it is easy to get started in Denmark. You can either take an organised boat trip out into deeper waters, or buy equipment and have a go somewhere along the coast or from a harbour area. According to the Danish ministry responsible for fishing, Fiskeristyrelsen, approximately 300,000 people engage in recreational fishing activities, especially angling, in Denmark. It is easy, and inexpensive, to stay legal when you go fishing, all you need to do is to buy a fishing licence. For only DKK 185 you can fish unlimited for a year, or try it out for DKK 40 for a day. Everyone aged 18 to 65 years who partakes in angling must have a licence. Angling includes only the use of light hand tackle equipment. If you want to go hobby fishing, meaning using passive fishing tackle such as hook line, net and trap, you need a hobby licence. A hobby licence costs DKK 300 a year and is also valid for angling. You have to be 12 years old to go hobby fishing, and there is no upper age limit. The buying process can only be done in Danish – take note that the angling licence is called Fisketegn til lystfiskeri and the one for hobby fishing is called Fritidsfiskertegn. You need a CPR number to register. You can even buy it just with your smartphone! By staying legal you help support conservation and breeding projects around the country as the proceeds are used to support the ecosystem – and not for administration. As these permits are only for recreational purposes, take note that you are not allowed to sell any fish you catch. You can find more information on the public site here. 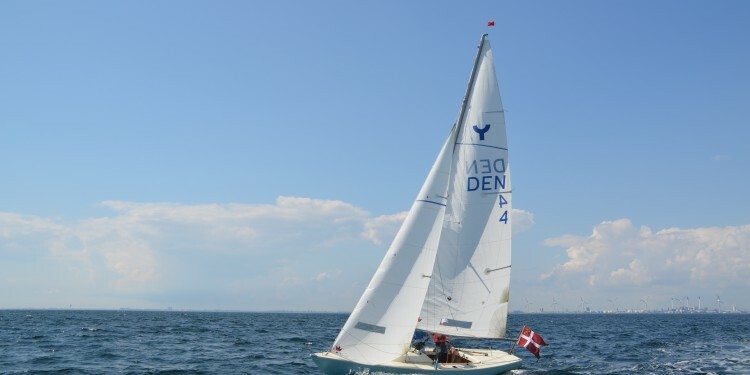 With Copenhagen’s great location right next to Øresund, – actually a rich and healthy ecosystem, you have great opportunities to fish a wide variety of fish in the strait. Copenhagen itself also has large harbour areas, now mostly defunct, from the periods when Copenhagen was a vital shipping port. Here you can for instance find deep long basins where large ships used to port. According to Erik Hamre, who runs the site oceankaj.dk, the Copenhagen municipality has done a lot of great work in restoring the water quality to an A+ rating and the water in and around Copenhagen is now usually very clean. However, with regards to fishing, the only problem is the sediment in the harbour area, which is contaminated from years of industrial use. As a proper clean up was found to be too expensive, sand was poured on top of it instead. This means that you shouldn’t eat stationary bottom dwelling fish in the harbour such as flounder, herring, perch (except from Oceankaj) and eel. All other fish are OK to eat as they swim around in the healthy water. 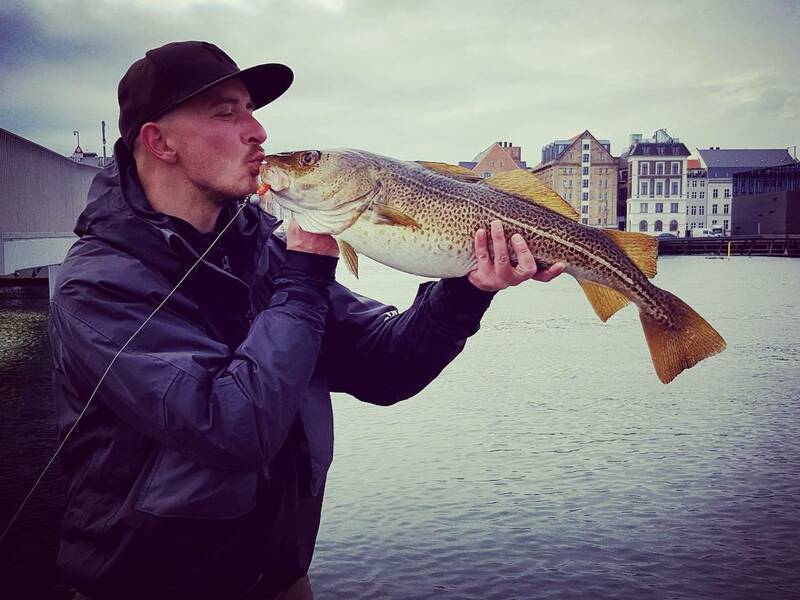 How to find good fishing spots in Copenhagen? 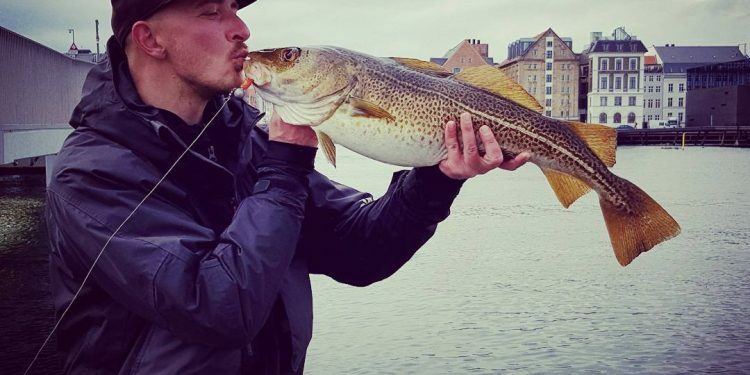 An amazing site for those looking for information about fishing in Copenhagen and the Copenhagen area is the site oceankaj.dk created by Erik Hamre, who is passionate about fishing. He has created the site in Danish, but as numerous foreigners have contacted him for information, he has now translated it, and is also running an English version. Here you can find vast information about what and where to fish – and when. 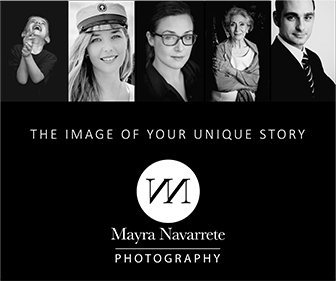 Visit his site here.